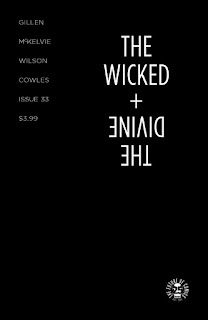 The Wicked + the Divine is a fantastic comic book. It is almost certainly the best work that writer Kieron Gillen and artist Jamie McKelvie have ever produced - and they have done some sensational books over the years. In many ways it feels like the most refined and perfected form of their respective styles. It's energetic, musical, emotive, detailed, nuanced, funny, sad - I could literally just keep on listing adjectives, because they somehow encapsulate all of those things and more in a fashion that almost seems miraculous. The book has been circling towards its conclusion for a while now, with a huge apocalyptic wave of ominous foreboding crashing over the entire cast. This, issue #33, was the final part of their "Imperial Phase II" story arc, and I was expecting something monumental to happen. What I did not expect was to have the rug pulled out from under my feet. 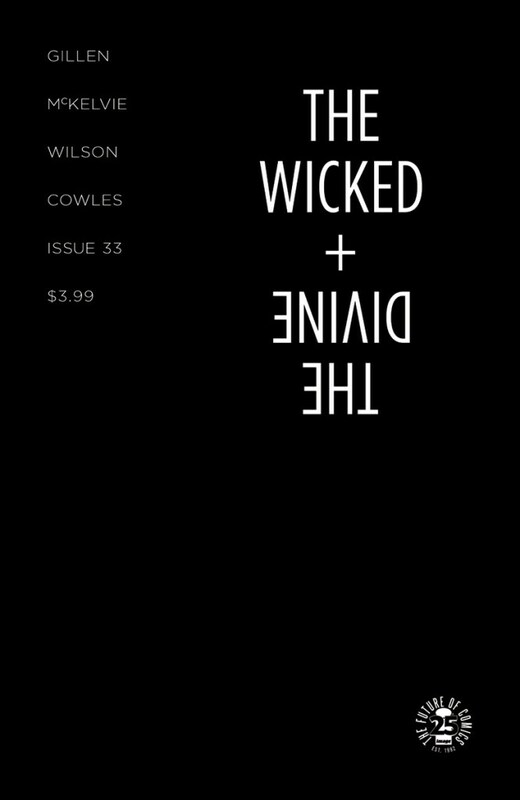 The Wicked + the Divine #33. Image. 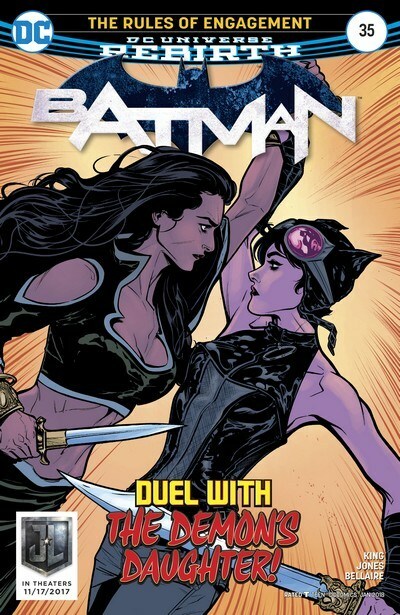 Written by Kieron Gillen. Art by Jamie McKelvie. Colours by Matt Wilson. 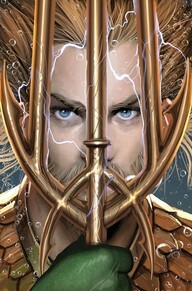 Under the cut: reviews of Aquaman, Batman, Kill the Minotaur, Spider-Men II, and Superman. DC Comics. Written by Dan Abnett. Art and colours by Stjepan Sejic. Image. Written by Chris Pasetto and Christian Cantamessa. Art by Lukas Ketner. Colours by Jean-Francois Beaulieu. Marvel. 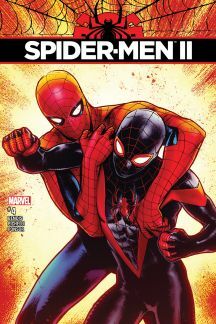 Written by Brian Michael Bendis. Art by Sara Pichelli with Elisabetta D'Amico. Colours by Justin Ponsor. DC Comics. 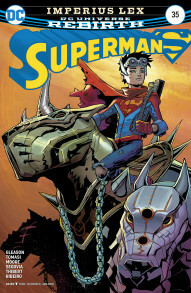 Written by Peter J. Tomasi and Patrick Gleason. 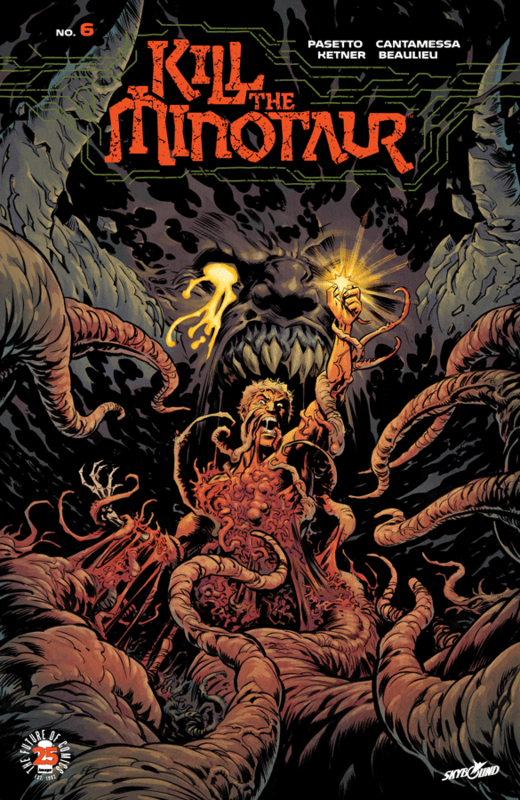 Art by Travis Moore, Stephen Segovia and Art Thibert. Colours by Dinei Ribeiro.